The Familiar, Volume 5: Redwood, by Mark Danielewski, closes Season One of a vast 27-volume serial fiction. Volume 1 familiarized the reader gradually with the series form. Now Danielewski discusses the rapid-fire reading possible as the narrative coalesces in Volume 5. Redwood explores the magic of the characters coming together in unexpected ways. 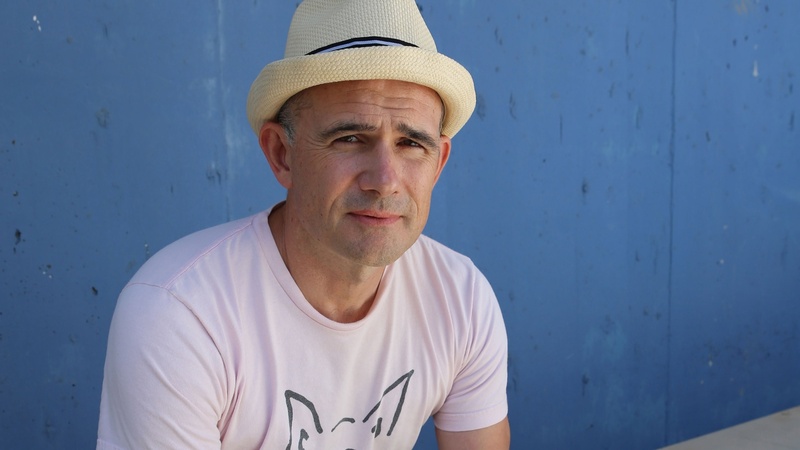 Danielewski believes in the revelation of a cosmic order of being.